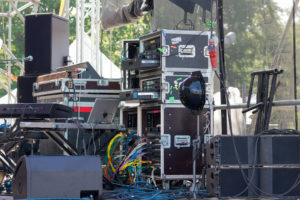 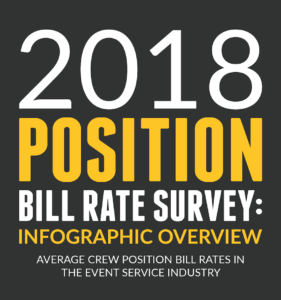 Specializing in workforce management solutions for the live event production and services industry, we are excited to announce the results of our 2018 Crew Pay Rate Survey. 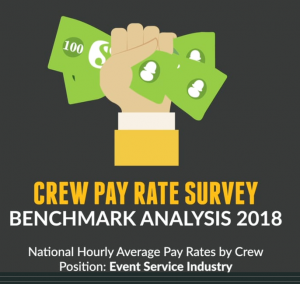 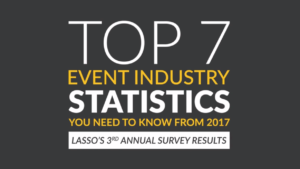 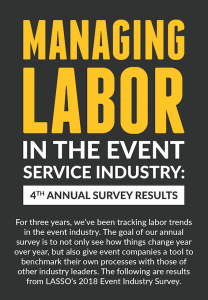 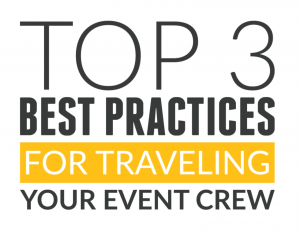 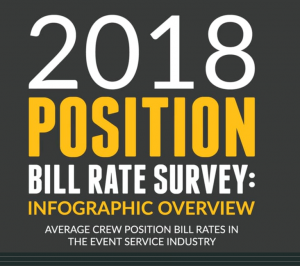 The purpose of the annual survey is to help event industry professionals better understand pay trends and benchmark their own crew pay rates with those found in the industry. 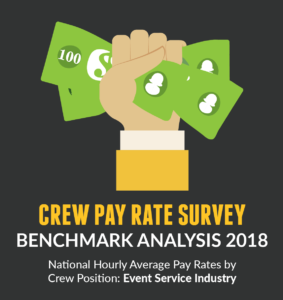 To see how pay rates have changed from 2016 and 2017 to 2018 for these positions, and how the research was conducted, we encourage you to continue reading and reviewing the following infographic. 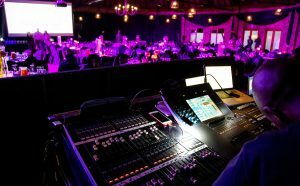 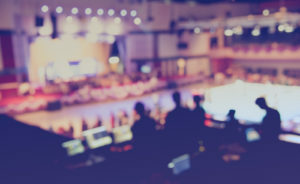 For additional information on how to simplify your event workflow, please feel free to contact us to learn more about our workforce management solutions or to schedule a demo today! 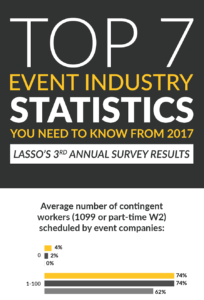 Click here to view the infographic now!